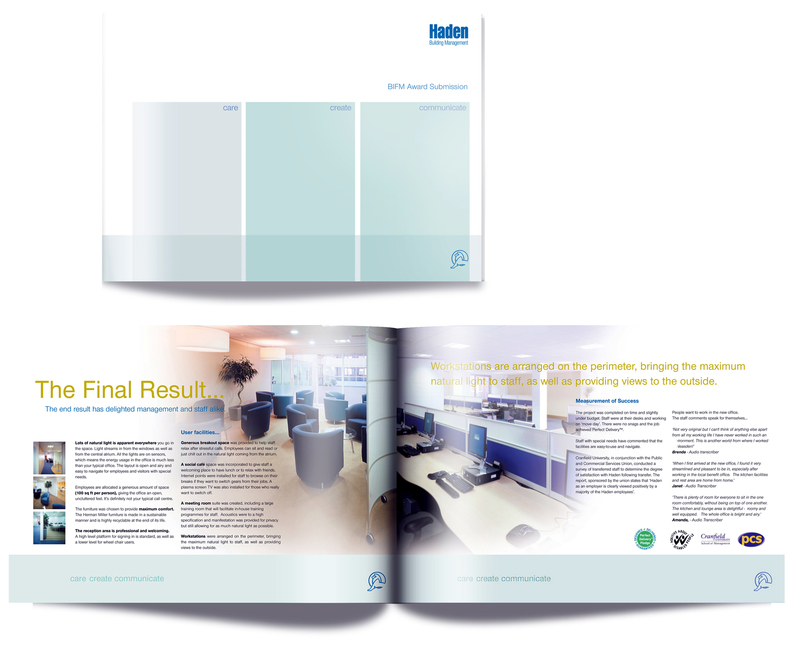 Brief: A Corporate Brochure was required to promote the business. 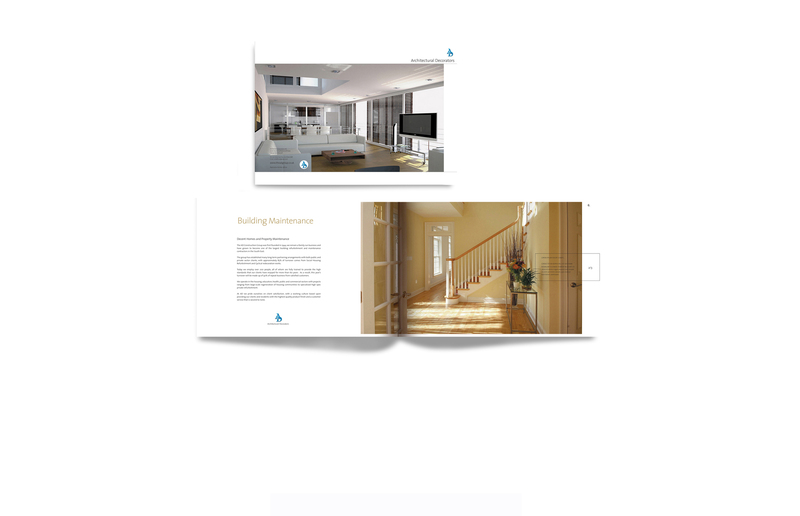 Solution: With over 8o% coverage with pictures of interiors, this brochure presents an image of elegance and sophistication. 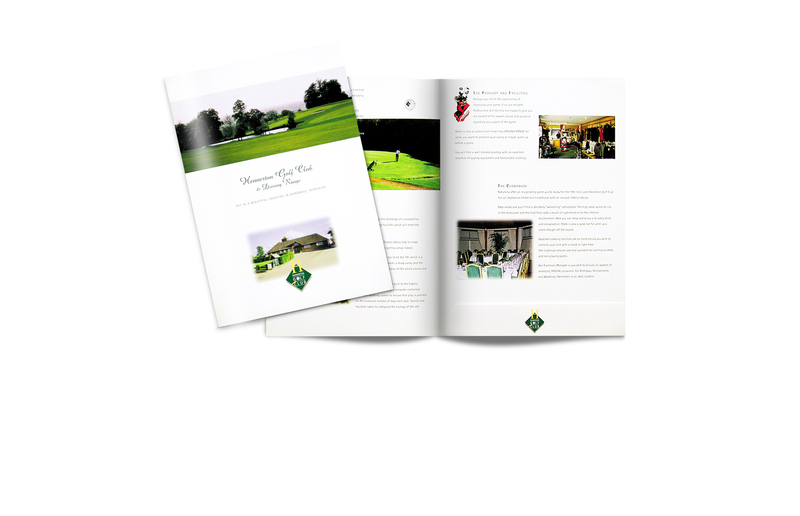 Brief: Corporate Brochure for the Golf Club. Solution: Beautiful pictures of the Golf Course along with elegant typography presents air of sophistication. Brief: A brochure to present document management software. Solution: We focussed on illustrating visually the various benefits of the software. Brief: A folder/brochure to present the software and its modules. 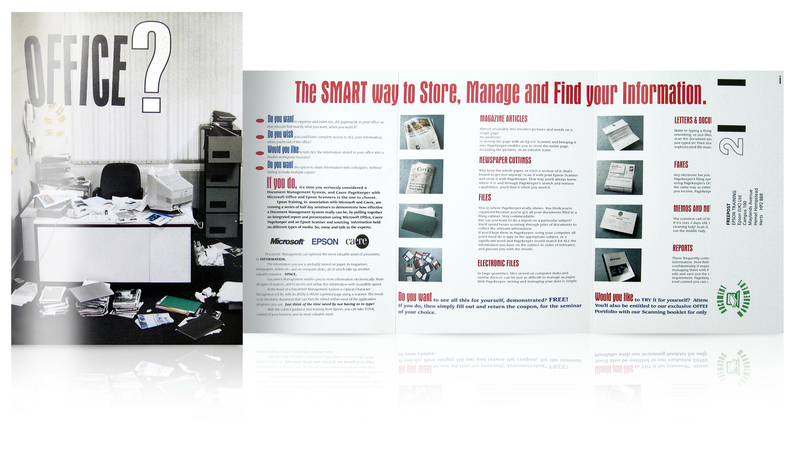 Solution: We designed this folder/brochure outlining the benefits of the software. With conceptual imagery we achieved the desired effect selling the theme of integrated functionality. Brief: A brochure was required to promote and illustrate ‘shared services’. Solution: ‘Partnering’ is the message with this heavily branded piece. Business Sector: Warehousing & Logistics. 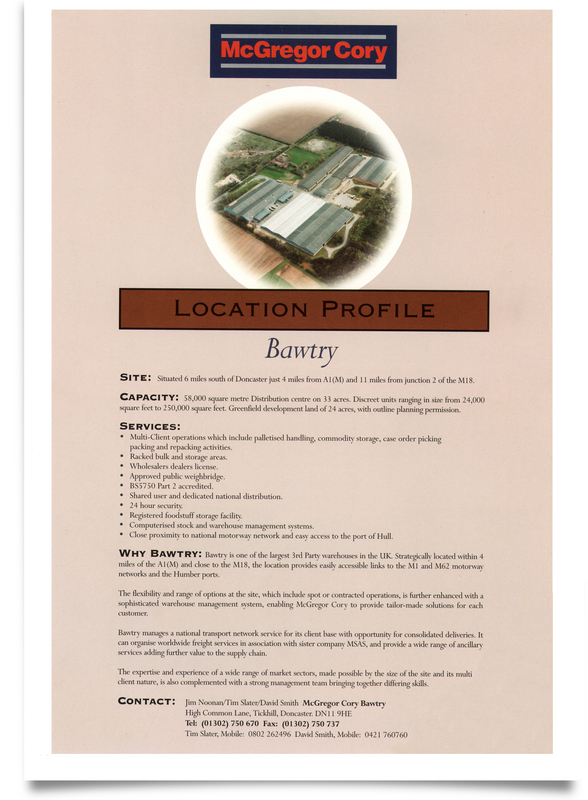 Brief: Literature for each of the company’s locations was required to outline the services offered at each location. Solution: We created these documents to be attractive and informative. 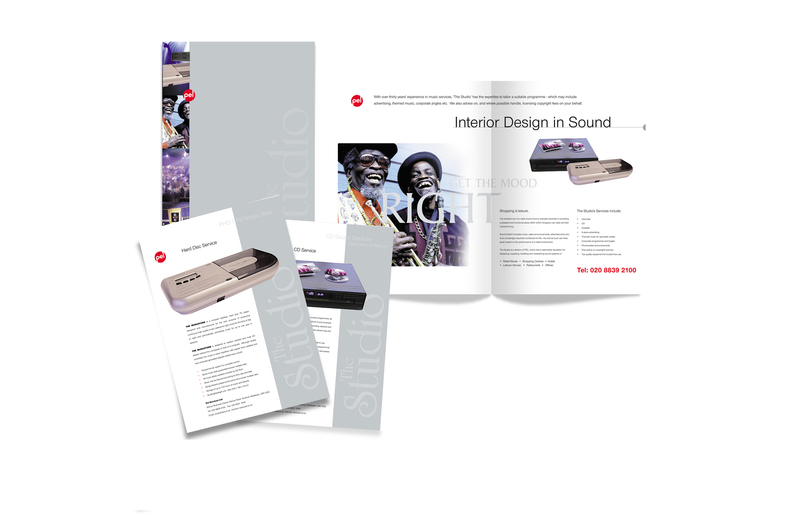 Brief: We were tasked with producing a suite of brochures for each product range. Solution: We reinforced the corporate brand in this clean attractive design. Solution: This elegant design with soft edged pictures on a grid system captures the essence of the company. The orange squares reflect the ‘zoom’ squares on the website. Brief: A Corporate Brochure was required to promote the glass blocks. 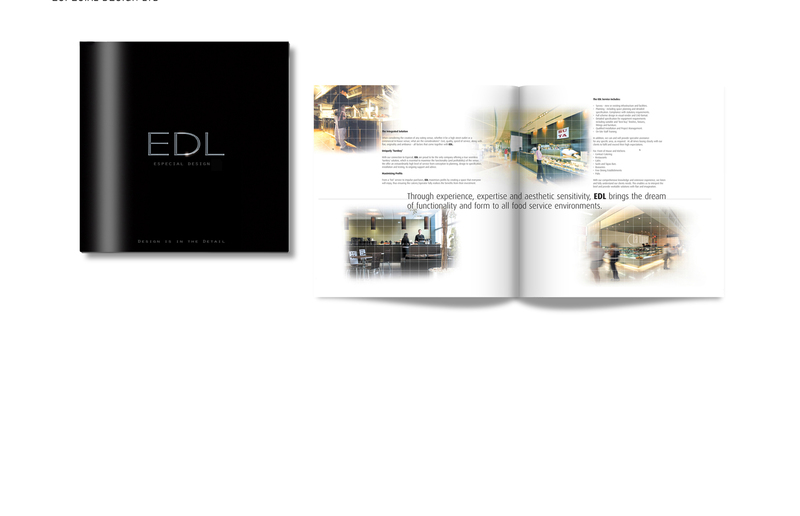 Solution: This elegant designed brochure captures essence of what Focus needed to achieve, that of timeless sophistication. Solution: The ‘brushed steel’ effect on the cover is reflected on each page. Business Sector: Logistics & Distribution. Solution: This projects the slogan ‘Strategic Thinking – Implemented’ and features the diversity of the company’s activities. Business Sector: Commercial Music and Media. 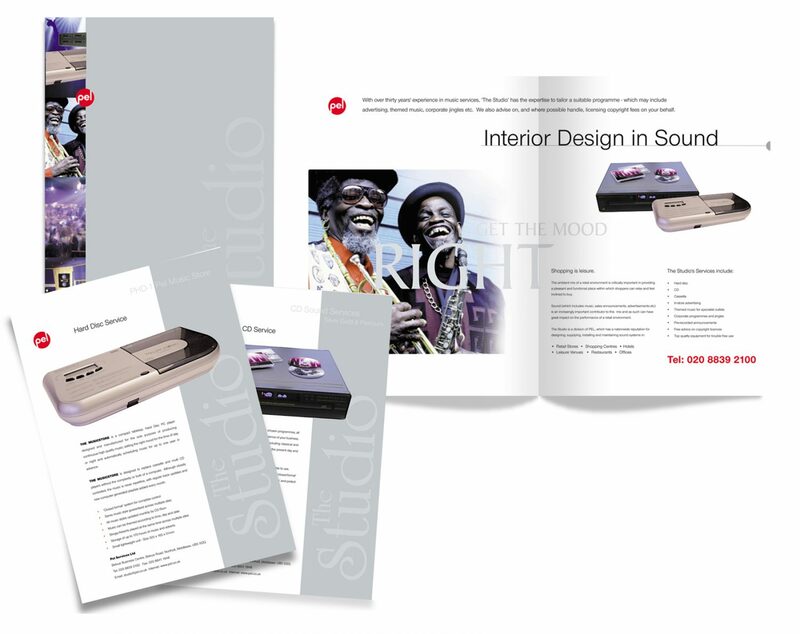 Solution: We started by creating the slogan ‘Interior Design in Sound’ which sums up what the company offering. 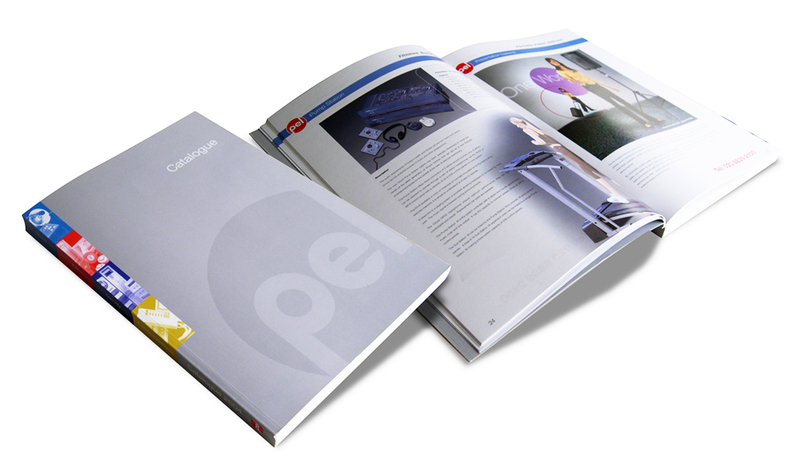 Brief: A Corporate Catalogue was required to present the company’s vast range of products. Solution: A crisp, fresh look for the new marketing materials. Business Sector: Building Supplies. Brief: A Corporate Brochure was required to promote the glass blocks. 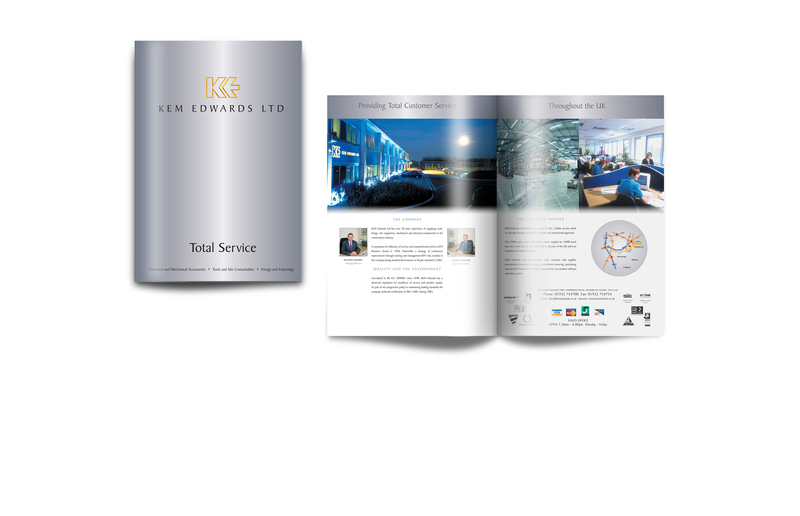 Solution: This elegant designed brochure captures essence of what Focus needed to achieve, that of timeless sophistication. 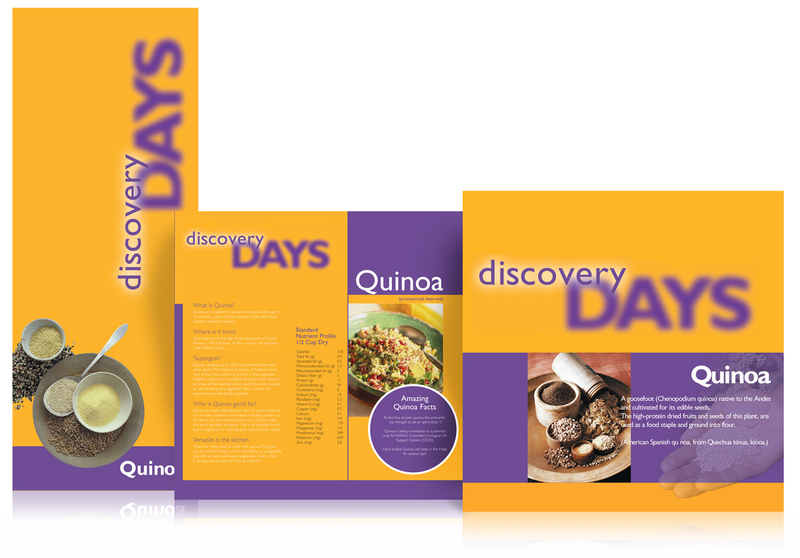 Solution: We designed this suite of marketing materials under the banner of ‘Discovery Days’, featuring brochures, flyers and tabletalkers. Business Sector: Logistics & Distribution. 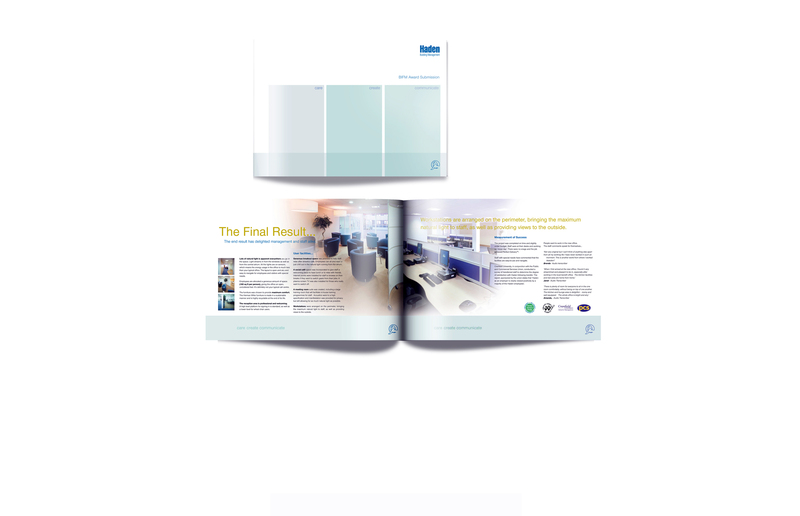 Brief: A Corporate Brochure was required to promote the business. Solution: This projects the slogan ‘Strategic Thinking – Implemented’ and features the diversity of the company’s activities. Business Sector: Commercial Integrated Systems. 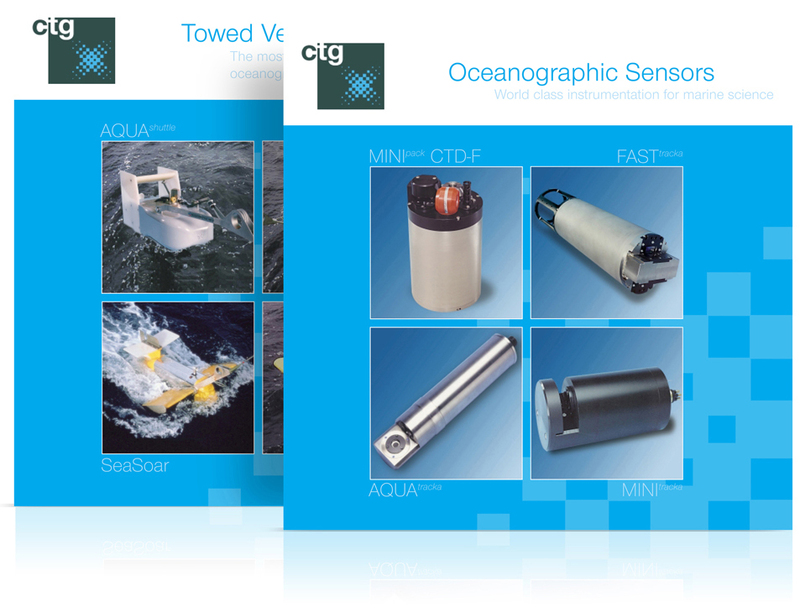 Brief: The company services and product catalogue. 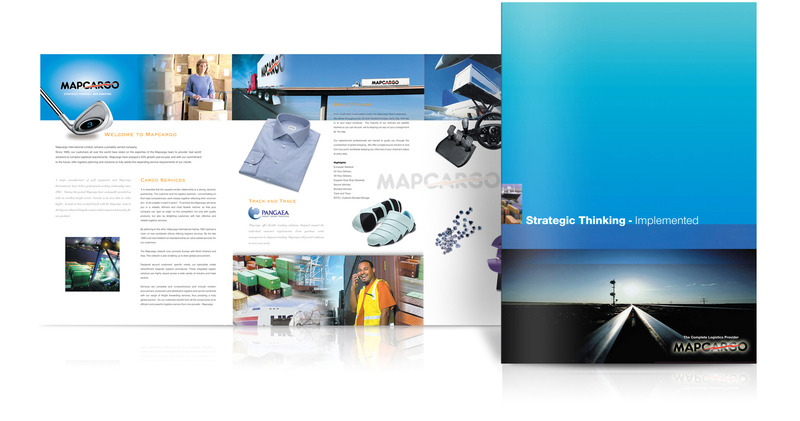 Solution: We designed this catalogue to be attractive and functional. It is extensive (278 pages), but simple to reference.